Australia women cricket team have won the toss and asked India to bat first in the opening match of the T20 tri-series at the Brabourne Stadium here on Thursday. 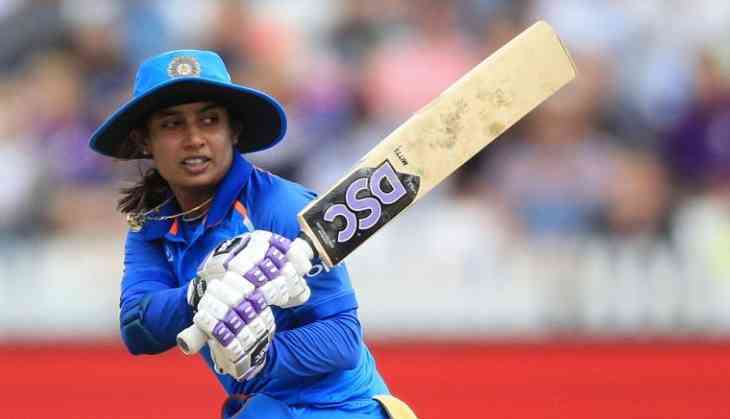 The Harmanpreet Kaur-led Indian side would be hoping to get a good start here after being whitewashed by Australia in the just concluded three-match ODI series. They would take confidence from their 3-1 win against South Africa in the five-match T20 series held in the Rainbow Nation. The Aussies, led by Meg Lanning, will, however, be aiming to continue their form and keep the winning momentum going. For India, Spinner Rajeshwari Gayakwad has replaced injured left-arm spinner Ekta Bisht in the squad. Veteran fast bowler Jhulan Goswami is also back in the team after missing the ODI series in South Africa and home due to a heel injury. In the batting department, India have Smriti Mandhana, who has hit back-to-back half-centuries in the recently concluded ODI would look to continue her good run. Among others, India have Veda Krishnamurthy, all-rounder Pooja Vastrakar and young Jemimah Rodrigues. Australia, on the other hand, will be relying on wicket-keeper Alyssa Healy, who scored a magnificent 133 in the final ODI at Vadodara. India will also have to be wary of left-arm spinner Jess Jonassen who picked eight wickets during the ODI series and other spinners like Amanda-Jade Wellington and Ashleigh Gardner. India: Harmanpreet Kaur (c), Smriti Mandhana (vc), Mithali Raj, Veda Krishnamurthy, Jemimah Rodrigues, Anuja Patil, Deepti Sharma, Taniya Bhatia (wk), Poonam Yadav, Rajeshwari Gayakwad, Jhulan Goswami, Shikha Pandey, Pooja Vastrakar, Rumeli Dhar, Mona Meshram.